Hi, I’m the editor or SoaringNZ, the official magazine of Gliding NZ. Congrates on writing a novel with gliding in it. I’m planning one, but I’ve got another one to finish first. 🙂 – yeah. I know. Watch this space but don’t hold your breath. Seriously, I’d love to read it and possibly review in my magazine. Is it/will it be available in EPUB or even PDF? I’ve got a Kobo ereader and they dont work with Kindle files. 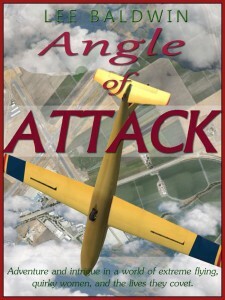 Nice to know of another aviation writer.